I have lived more than two decades. I have seen blood shed over fallow land. I have seen people grow old and die, and old men bury their young. I have seen barren young women nurse babies for their fertile mothers. We don’t understand, and sometimes it feels so wrong. 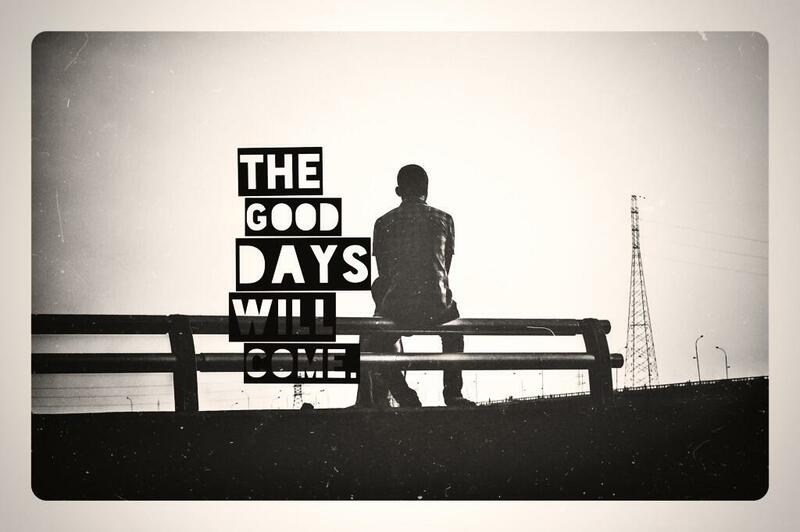 But they say the good days will come. And I have explored a universe of perspectives. I have encountered humanity, and it has often surprised me. I have seen the shackled crowd; a free people with enslaved minds and an abundance of ignorance. We have become chained to our devices, to our privacies, and our paychecks, and in that captivity, we have lost our humanity. Every day at dawn, we begin our daily races again, but where are we going? What are we looking for? Many times, we really don’t know, but we know the good days will come. And sometimes I have these resonating conversations with people and I ask them what they want. They often say they want to be happy, so I ask them what happiness is, but many times, the people can‘t say. I have seen that absence of knowledge drown us daily. I have watched as we stumble merrily along—and we all stumble sometimes—through the starless nights and the dark days, and the crushing disillusion. But they say the good days will come. And my generation was weaned on empty promises. We had them for breakfast and for dinner, seasoned with the palm oil of the fathers’ assurances; how could we not believe them? We built our big dreams on these promises, and then we sat and waited, and prayed, and waited again, and wished our lives away. The seasons came. Our offspring came. Our frustrations came too, and they brought dark days with them. And in the darkness, we believed the charlatans and their appearances of light. We confused the absence of shadows for the presence of illumination. It was the beginning of sorrows, but still we believed, because they promised us the good days will come. And we have tried to leave these sorrows behind but sorrows breed like rabbits. We have tried to drown them in alcohol but they seem to have learned to swim; so we accept them, and make room for them in our cities, in our homes, and in our public places. They lurk in our schools and in the lonely stretches of our broken highways. Sometimes they interrupt our sleep and shake us out of our carefully constructed dreams, and it frustrates that they won’t let us slumber in peace. Some of the fathers say it is a distraction. Some others strongly disagree. But they all agree that the good days will come. And so we talk about the future like we have never seen it before; like it was not a subject matter yesterday, when the fathers told us it belonged to us. Sometimes we like to go out and have fun, because we are young and we shall have our carousing. Other times, in our infrequent episodes of lucid introspection, we sit and talk and exercise our fallow minds, and take stock of our existence. Those are the times when the gaping hole between our expectations and our reality confronts us. Those are the times when we take to repeating the mantra that relieves our cognitive dissonance. We tell ourselves the good days will come. A reality we face…I hope its not too late to make amends. This is one highly motivating piece from the Boss!